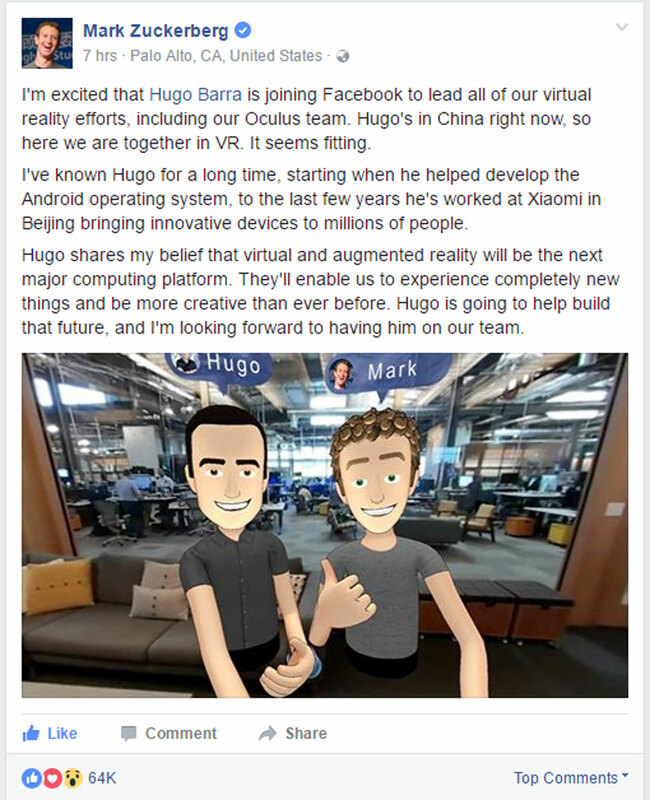 Hugo Barra, former Google VP for Android and Xiaomi Global VP, is now joining Facebook as VP of virtual reality (VR) and is set to lead the Oculus team. 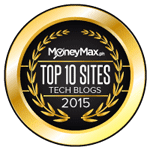 Just recently, Hugo announced that he is leaving Xiaomi as he has been strongly motivated by a feeling of detachment from his family, his health and the life he had built up in Silicon Valley. 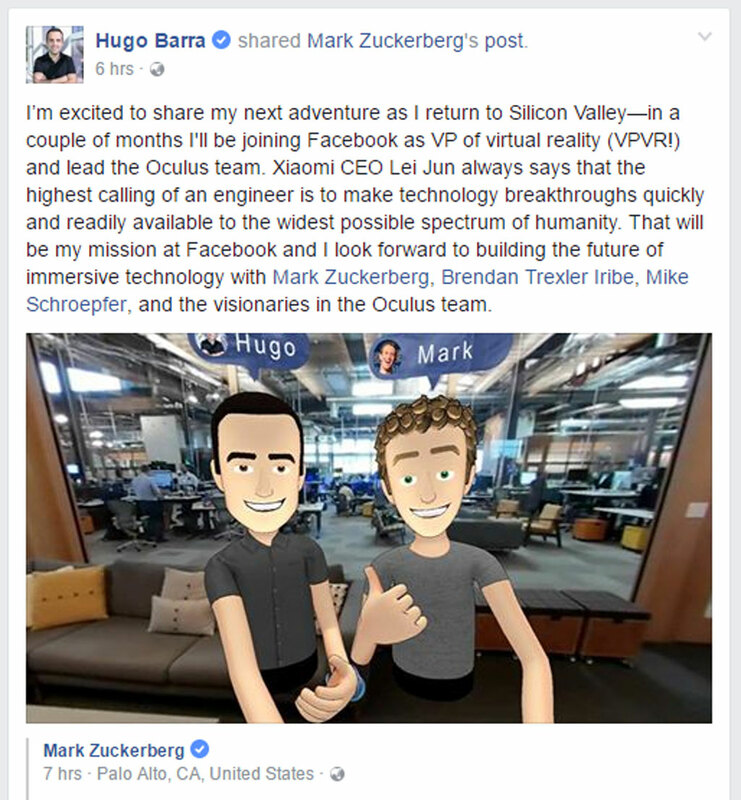 Zuckerberg says that Hugo shares the belief that the next major computing platform will be on virtual reality and augmented reality. 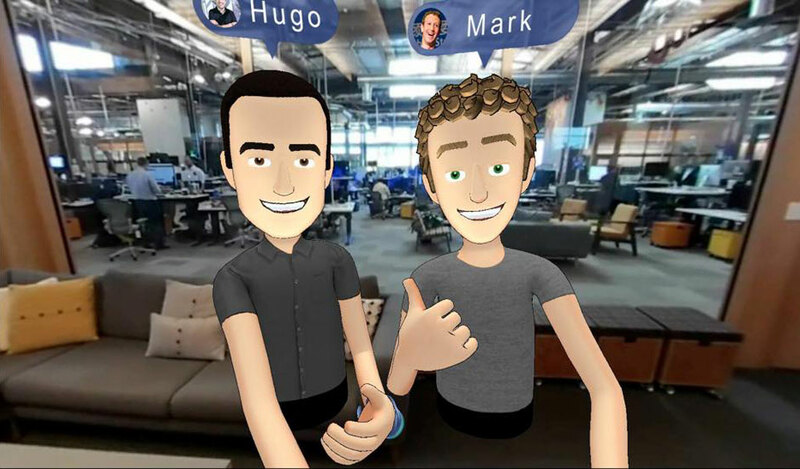 Hugo is on the other hand is looking forward to build the future of immersive technology with Mark & the team.